Don’t we all love those all-you-can-eat-buffets? Whether it’s a team lunch with colleagues, a family feast or just an unplanned but long due get-together with your childhood buddies, one can never really get wrong with buffets. These are problem-free, full of variety with a taste of everything without burning a hole in your pocket. Let’s face it, value for money is paramount and buffets score an ace when it comes to it. 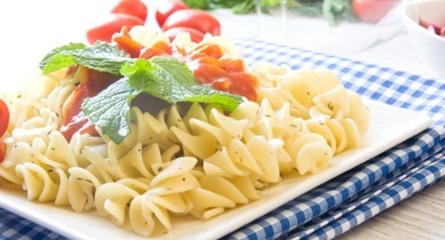 Since identifying the perfect buffet can be a great deal, we have rounded up the best in Bengaluru coupled with their prices and timings. 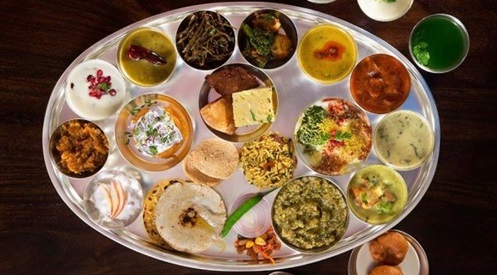 Here I present the “5” Best Vegetarian Buffet Restaurants Near Me in Bangalore. There’s a little bit of magic in this food. 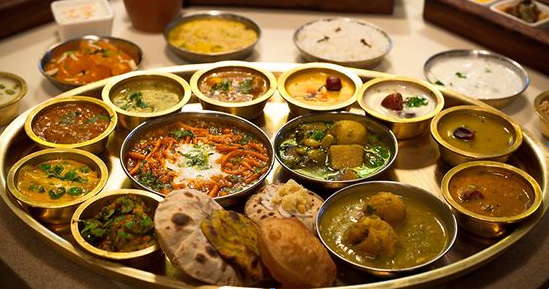 Standing on the Sattvic philosophy of using no onions and garlic, and also sticking to absolute fresh ingredients, The Higher Taste, located inside ISKCON, has been dishing out exemplary food, most of the time, for the past five years. However, the food is not your typical next door kind. A personally preferred delicacy is their Vazhaipoo Mulungai Kolambu – coconut-based gravy with drumsticks and banana flowers. For something similar and yet decadent, the Bukhare ki Dal and butter naan is a go-to treat. There are loads of unique flavours to choose from here, and yet you don’t find yourself grappling with the newness, which is probably what makes this restaurant so popular. And if you don’t want to order a la carte, you could just go for their buffet. 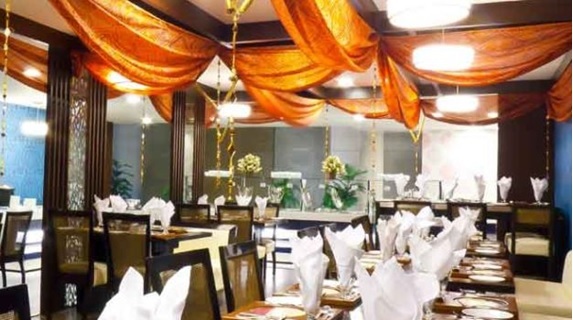 This is one of the Best Buffet Restaurants in Bangalore. 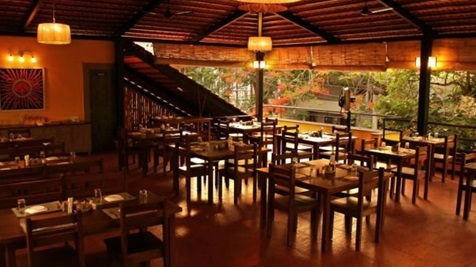 Located inside a cheerful bungalow in Indira Nagar, Imli is where you go to eat North Indian ‘home’ food. The menu is fairly expansive, so take your time with it. They do have a lunch combo, but the a la carte menu is way more interesting. Ranging from interesting starters, chaats, to curries and mains, they’ve covered a little bit of everything, as long as it’s North Indian and vegetarian. One of their best creations however is the khichuri (Bengali khichdi), and even though this recipe doesn’t include the vegetables, I would pick this one over my mother’s. This is one among the authentic Vegetarian Restaurants Near Me in Bangalore. 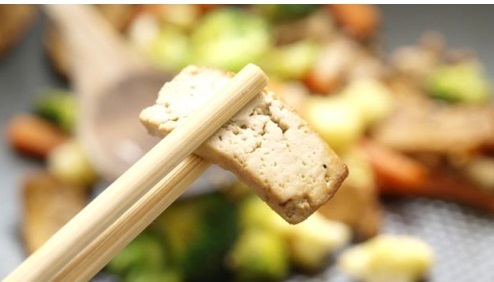 It’s Chinese, and it’s vegetarian. Quite an oddity, isn’t it? But once you walk into this rather quirky joint, you will not feel too sorry for yourself, unless of course you’re too adamant about eating meat in your Asian food. Neverthless all the red, and the slightly garish décor (reminiscent of old Chinese movies), the food here is actually decent. And despite it being a Chinese restaurant, a favourite here is the Thai Clear Soup. And since every stuff here is vegetarian, you do not have to ever wonder where the meat came from. This restaurant would not have featured anywhere on my list, had it not been for the fact that I was eventually convinced of its popularity. Refraining from pizzas is my life’s mission, but you can happily spend more than 10 minutes deciding on which one to go for. What I can’t refuse is a good risotto (even if it’s vegetarian) despite the calories that come with it. Here the risotto is made with brown rice. Well, why not? It didn’t do me any injustice. Top 6 Buffet restaurant Bangalore.